Harry022 y 1 Visitante están viendo este tema. A Homer Simpson le gusta este post. 1. Creation and customization of Splash screen for your server (or website). Splash package will be inside a .dll file with a restriction of view/change/remove the native SystemTextures files. 2. Creation and customization of the "Mini Logo"(above the login/password input), animated logo is also available. 3. Creation and customization of the "Loading Screen"(after choosing your character), animated loading screen is also available. 4. Repaint and game interface customization as you want it. 5. 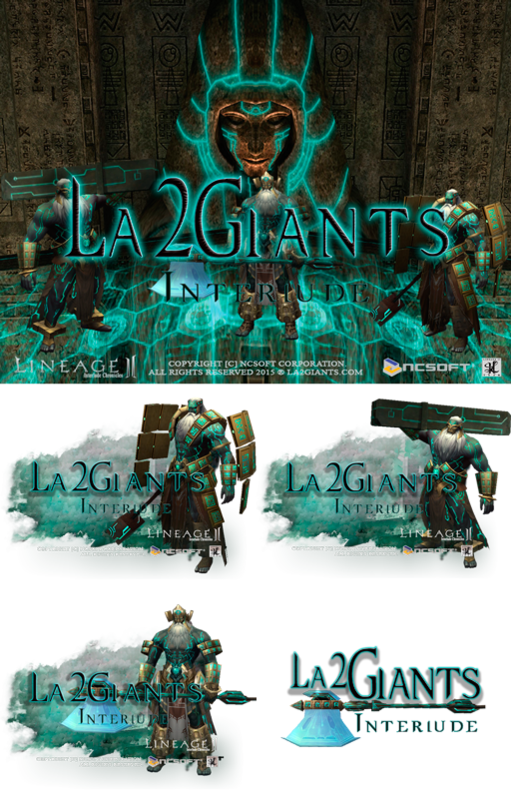 Repaint and integrate from other chronicles elements add-ons for weapons, armors, wings, cloaks, helmets etc. 6. 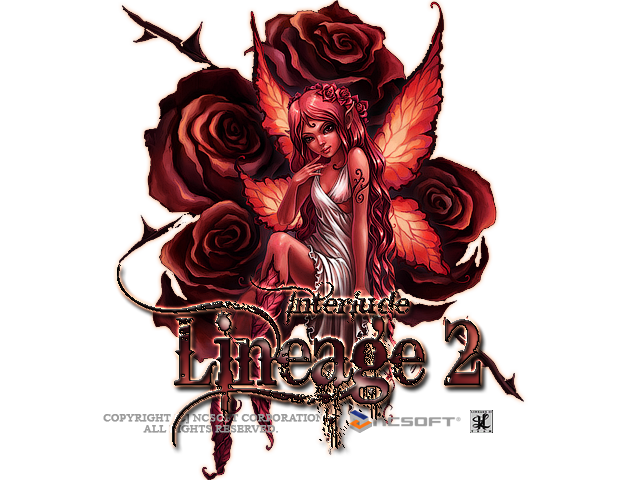 Designing and integrating effects for lineage 2 NPCs and Monsters. 7. Integration of any kind of items, monsters, NPCs from, and, to any chronicles. 8. Designing and integrating masks, helmets, accessories and wings from any games and more. 9. Design and creation of animated icons, logos(HTML dialogues), server copyrights insertion in the client's interface. 11. Any work related to Photoshop & 3DS Max. 12. We layout your PSD into our updater's source code, many features included. 13. Turn-key updaters for your website, we can handle any request. 2. Server status output (ON/OFF). 3. Updater's new versions checking. 4. Any amount of hyperlinks and buttons can be added to the updater. 5. Switch between languages in the updater instantly (RU/EN is currently available). 6. Updater will recognize the language of the user's system and make it default (no need to switch languages manualy for international projects). 7. Upon successful update, the game will launch automatically. 8. Players may choose between download the full client or the local patch. 9. News output from your website into any field on the updater. Below you can find examples of my most recent works.